Jack has been nominated for quite a few Awards (of many different kinds) so we thought it easiest to put all the information (in reverse chronological order) onto one handy page (after many requests). If you have any questions at all, please ask us. 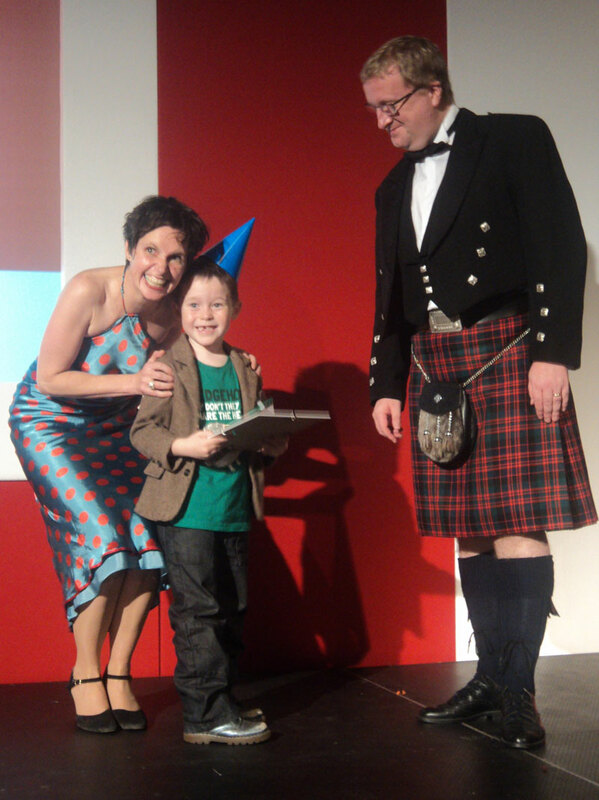 Jack was presented with a Special Recognition Award from the Edinburgh Children's Hospital Charity (previously The Sick Kids Friends Foundation) in light of his fundraising over the last few years. 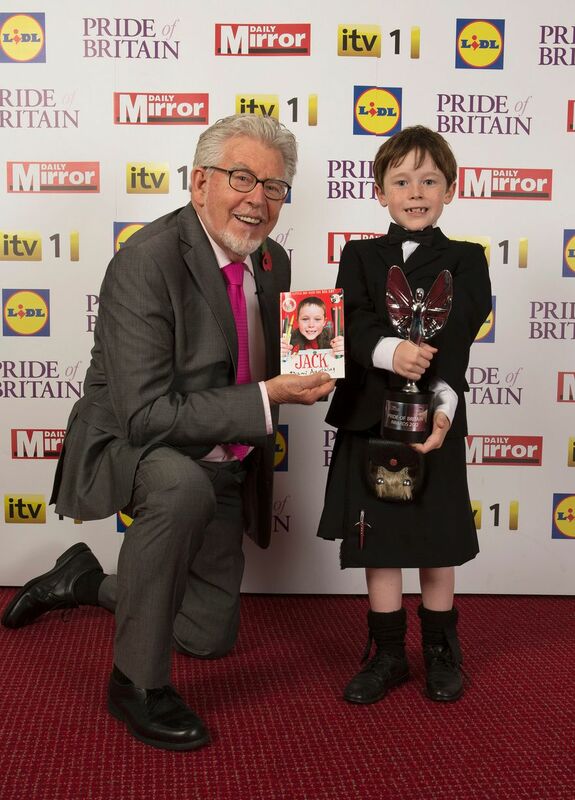 Jack travelled to London by train with Dad Ed (and Maureen from the Sick Kids) but was a runner–up in the Young Fundraiser of the Year category at the JustGiving Awards. 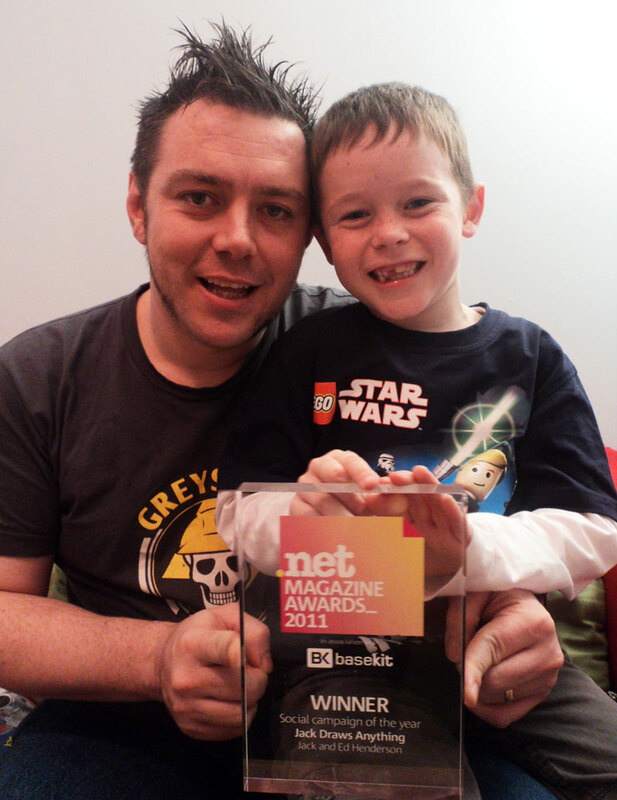 Thank you to everyone who nominated him and supported him in 2011. Unfortunately he didn’t pick up the top prize. Well done to all the Winners. 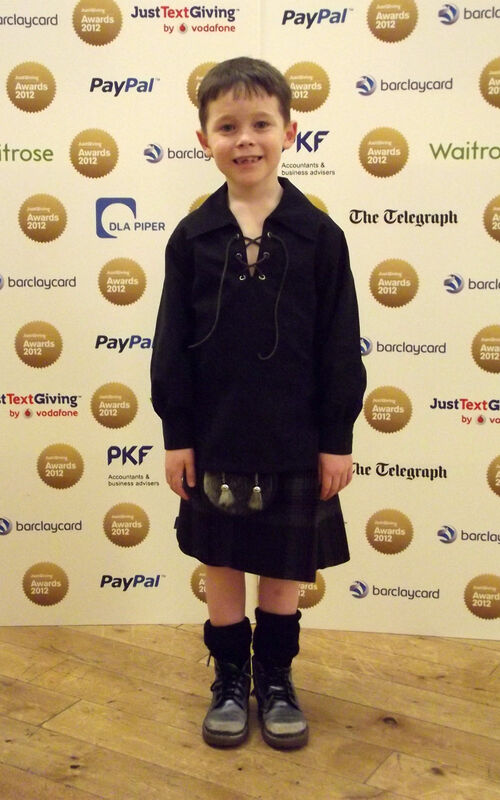 On Sunday, November 13 2011, Jack and family attended the Scottish Storytelling Centre in Edinburgh for the Kind Kids Awards 2011. 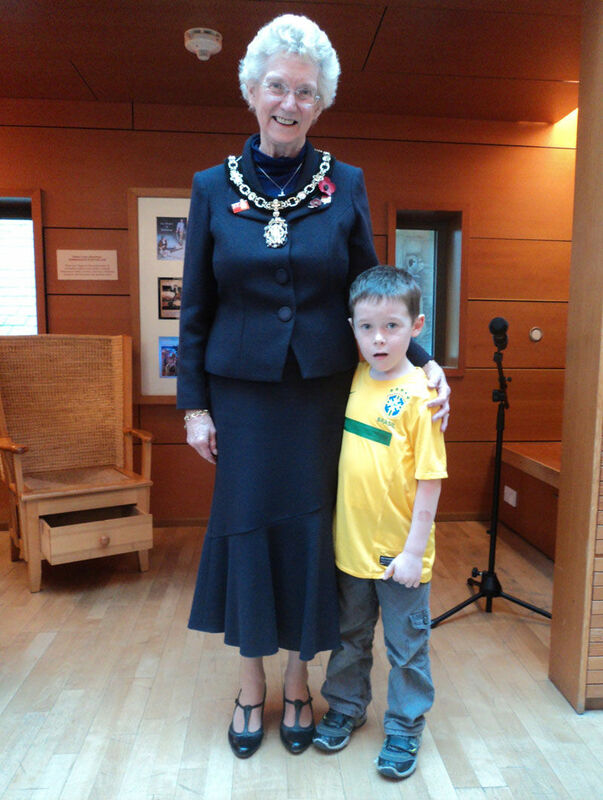 The certificates were presented by Edinburgh’s Lady Provost – Mrs Elizabeth Grubb. 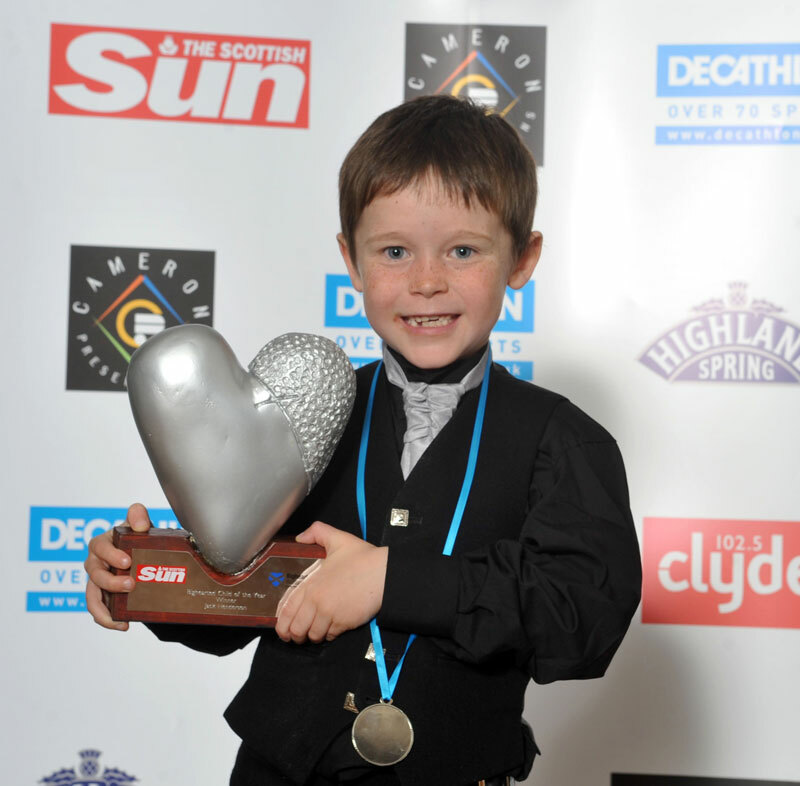 Jack was amongst fine company as a number of kids and schools were recognised. Jack made the final 3 but lost out to another well deserved nominee — Johnny Gonsalas. 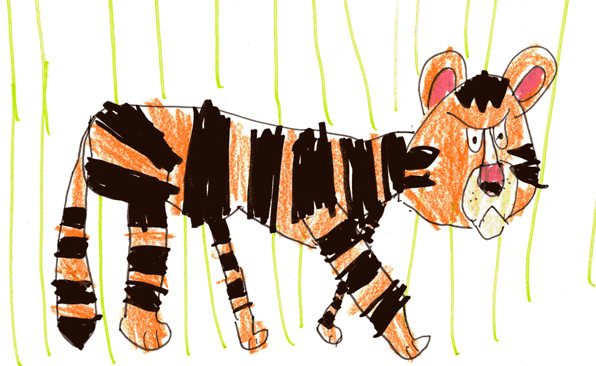 Jack made it to the final but the winner was Laura Lee (Maggie’s Cancer Caring Centres) – well done to her! 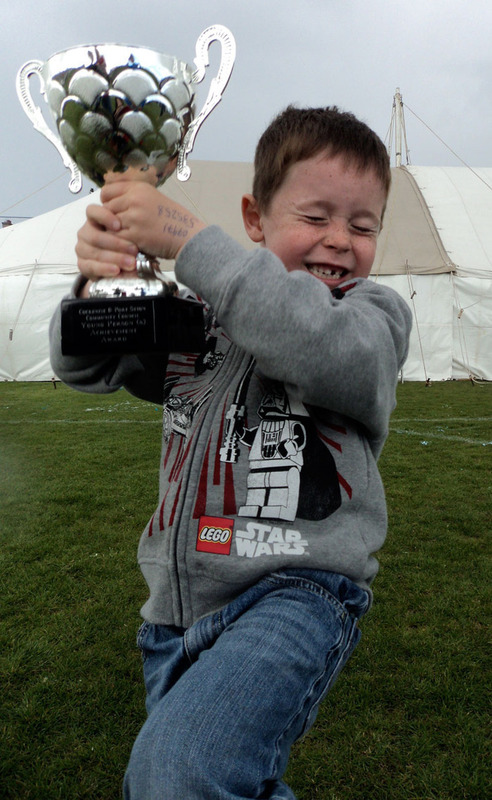 Jack was the youngest ever winner of this prestigious local community award and got a big trophy with his name on it.